IGNI-GEN allows a 12V ignition feed to be created from a permanent 12V supply. THE IGNI-GEN is connected to a ground and permanent 12V feed and then simply programmed to the vehicle. Programming is as simple as starting the car allowing the system to monitor to the power supply and then turning the car off. 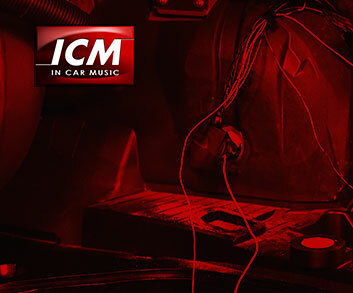 Once done every time the car is started the IGNI-GEN provides a secure 12V ignition switched feed. This product is ideal for fitting entry level head units and Bluetooth phone kits where price is important.